Orson Welles' 1938 broadcast of "War of the Worlds" certainly caused a stir, but newspapers of the time seem to have exaggerated that point. Perhaps you’ve heard the stories. Panic in the streets, families jumping into their cars and fleeing town, mass hysteria. Author and Orson Welles historian Brad Schwartz suggests that that’s not the whole story. 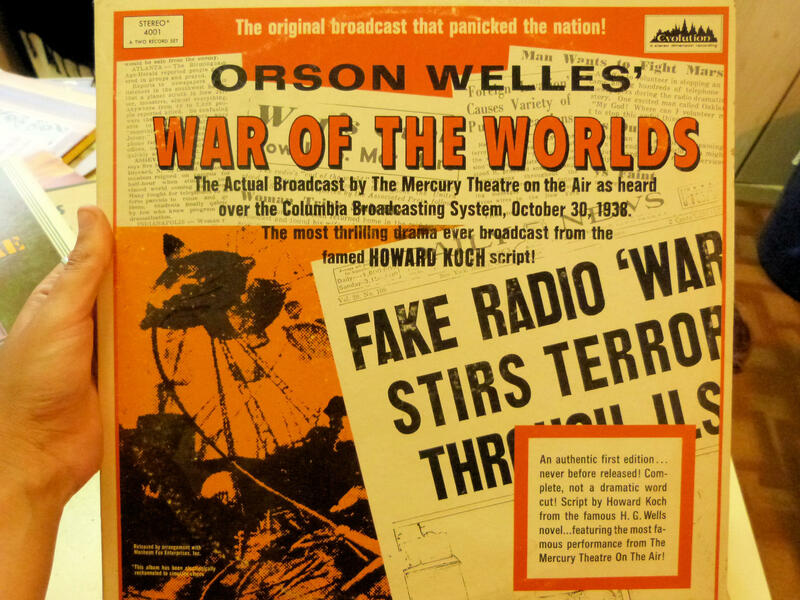 In his book, Broadcast Hysteria: Orson Welles’s War of the Worlds and the Art of Fake News, Schwartz explains that the degree to which the public was terrified by the broadcast was greatly exaggerated by the news media. “Because the show made headlines the next day, because it became this national event, a lot of people felt the need to write in describing their experiences,” he says. The majority of people wrote to Welles and to the FCC to talk about the fact that they hadn’t been frightened and to reveal larger fears they had about what this incident said about the power of media. Schwartz tells us that most people expressed concern surrounding the implications of someone using the medium to do something that sounds realistic, but is not. “That’s something that they dealt with then, something that we’re still dealing with today,” Schwartz says. The 1938 War of the Worlds broadcast is still an iconic point in the history of radio, and Schwartz says that without it and the following attention from the news, Orson Welles may not have become the international celebrity and Hollywood mastermind we remember. 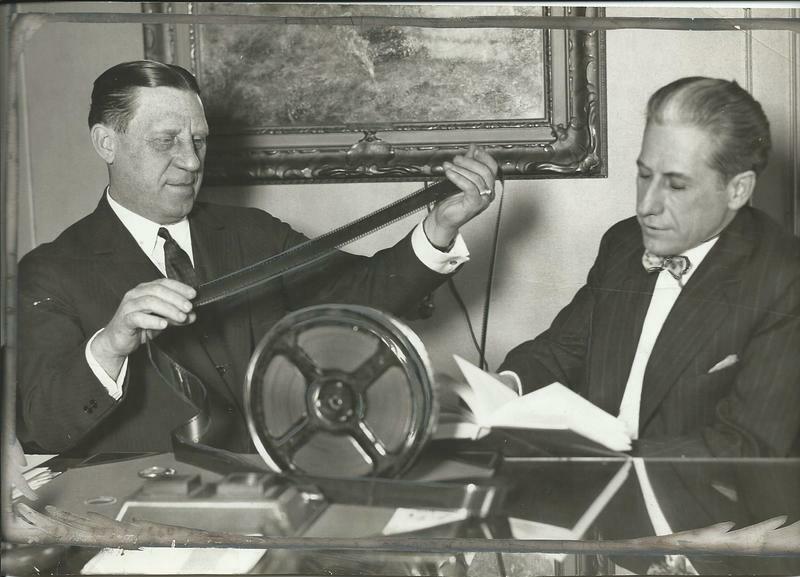 Brad Schwartz will be one of the moderators at the upcoming University of Michigan symposium celebrating the centenary of filmmaker and actor Orson Welles, June 8-10 at the Hatcher Graduate Library on the University of Michigan campus. 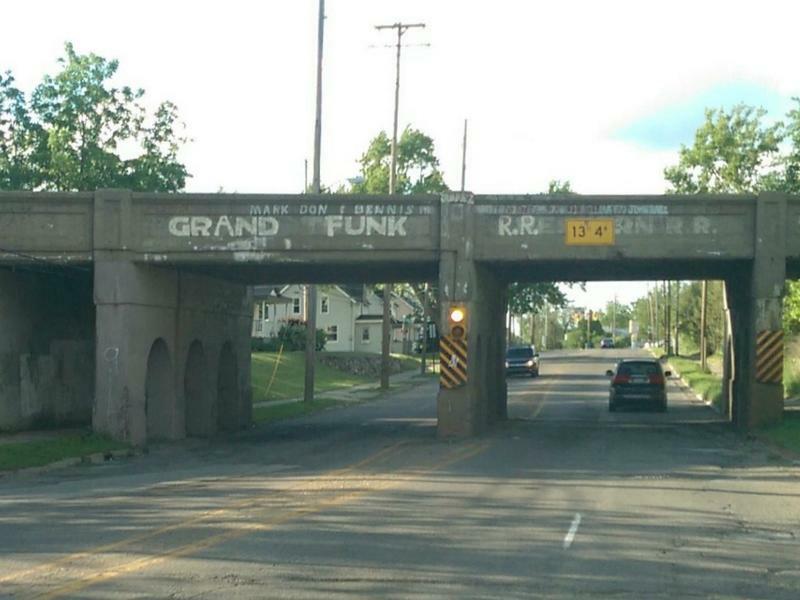 Did classic rock band Grand Funk Railroad write their name on the Grand Trunk RR bridge in Flint? There is an old railroad bridge in Flint that has "grand funk railroad" on it. Did the band do this, or were they involved in some way? The graffiti was painted over a “Grand Trunk Western Railroad” bridge in Flint. We checked in with the band to find out. How long do we carry wounds that we suffer early in life? Can you find a pathway to healing and wholeness after you're broken and damaged, whether by tragedy or neglectful, uncaring parenting? Can you recover and rebuild after missed chances, poor choices? 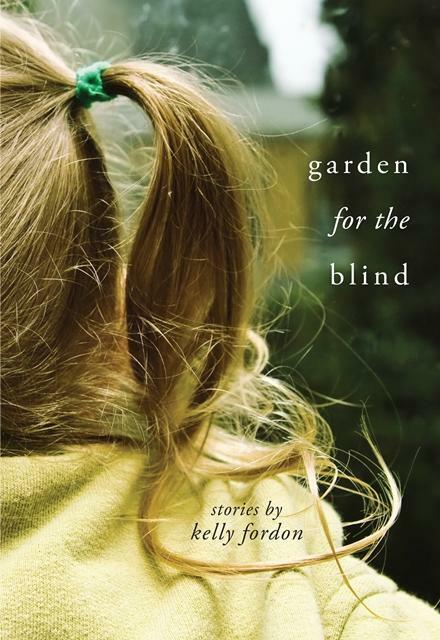 These are some of the questions Kelly Fordon explores in her new collection of short stories Garden for the Blind. It's part of the Made In Michigan Writer's Series.